Since the 1980’s Yantis has constructed bridges, inlets, concrete channels, large box culverts, and other major drainage structures across the state of Texas. 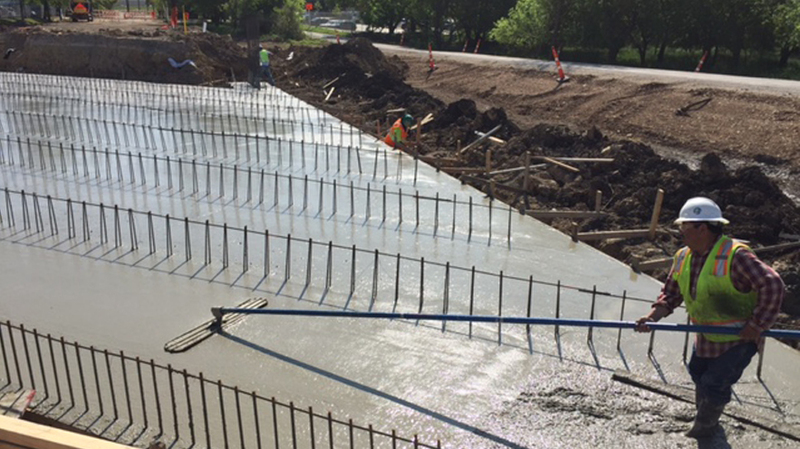 In 2016, Yantis added roadway curb and flat work services. The Yantis Concrete Division can be used as part of a turnkey civil project managed by Yantis or Yantis can act as a concrete subcontractor.